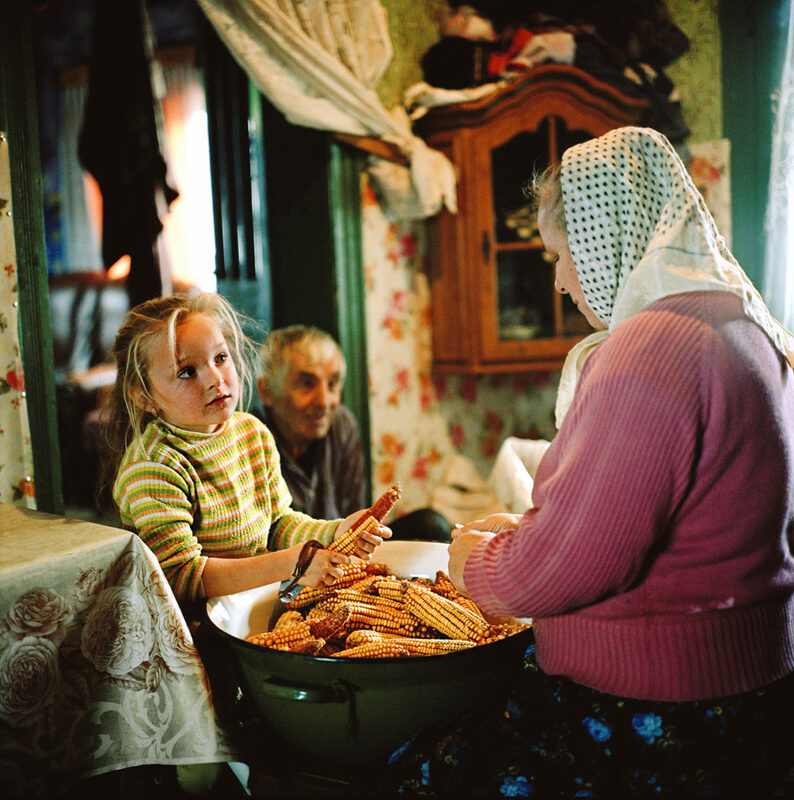 We Feed the World features the extraordinary stories of 50 communities around the world. 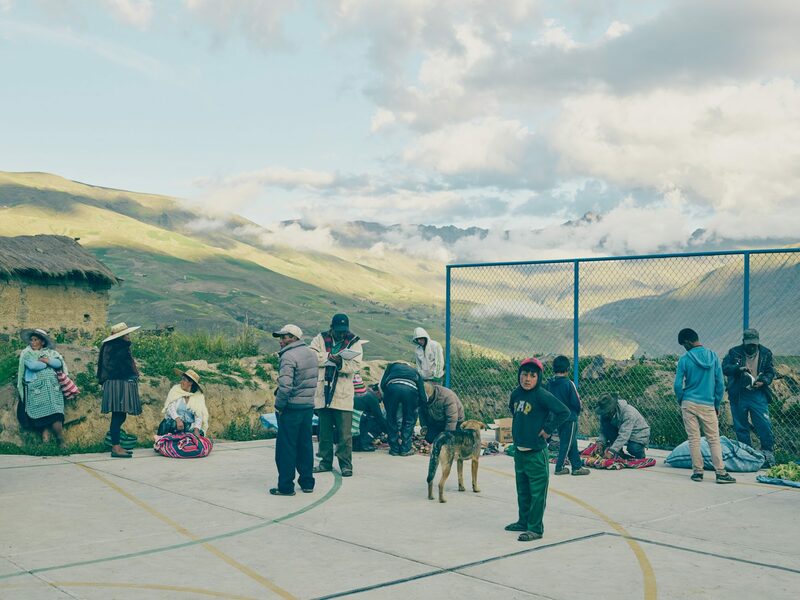 From fisherman in the Artic North to farmers in the Colombian Amazon. 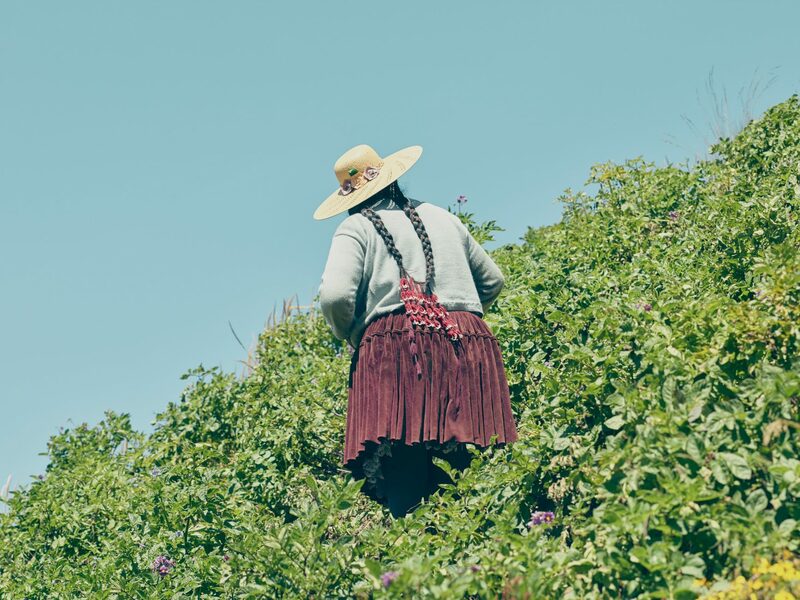 The collection of images and stories take you on a journey across six continents, giving you a glimpse of agroecology in action. 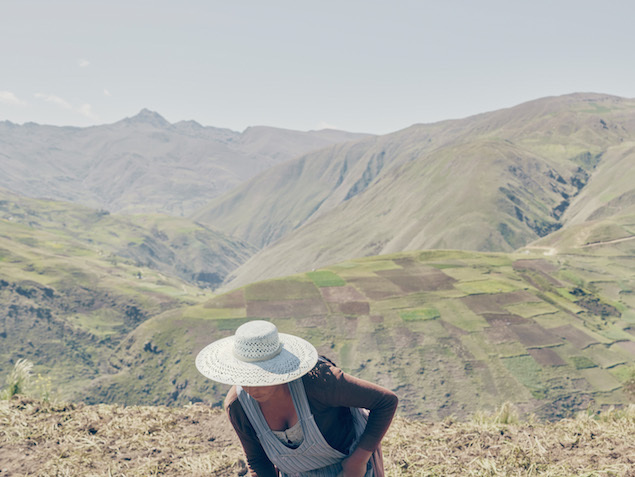 Each introduce you to the men, women and communities that produce 70% of the world’s food every day and in doing so, help to address many of the most pressing planetary crises’ of our time. 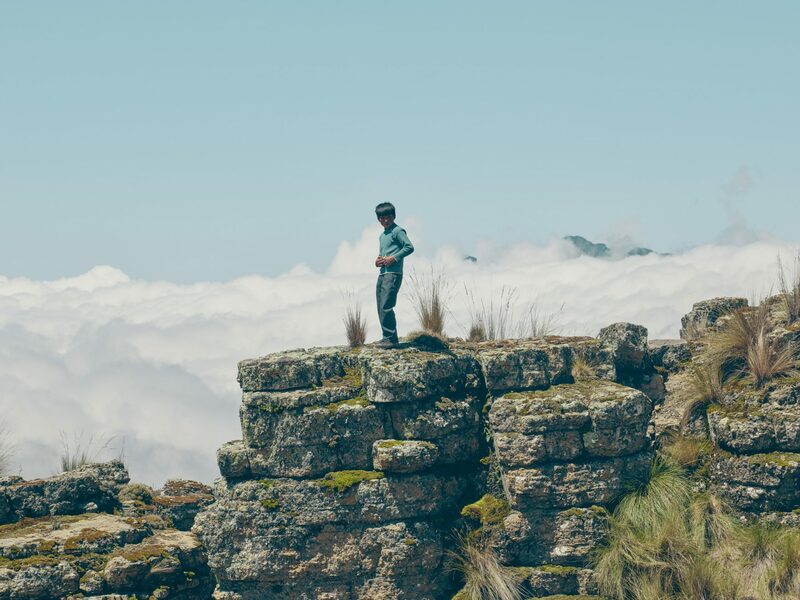 From climate change to the loss of biodiversity, from our rising health challenges to the wellbeing of our communities. 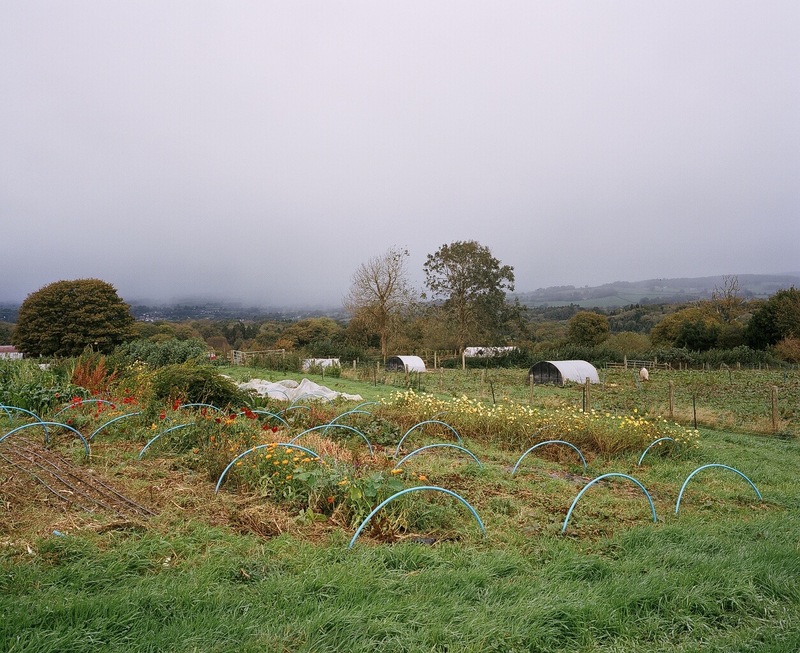 This page gives you the chance to explore these myriad displays of agroecology and their accompanying images. USA. Del Ray, California. 2016. 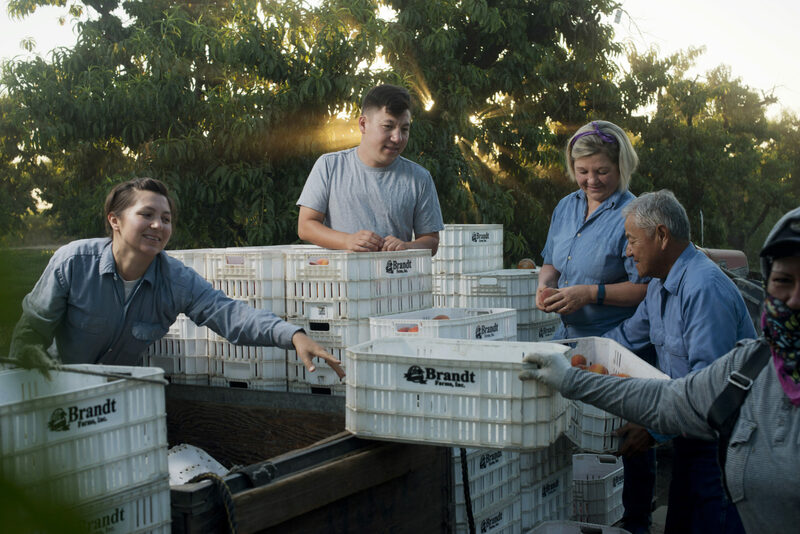 The Matsumoto Family Farm during peach harvest. 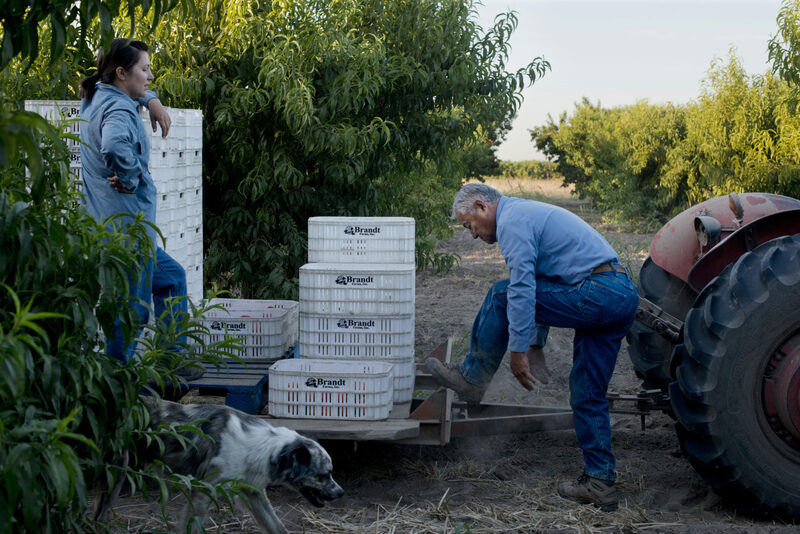 The first acres of the farm were purchased in 1948 by Takashi Matsumoto after he left a Japanese internment camp. 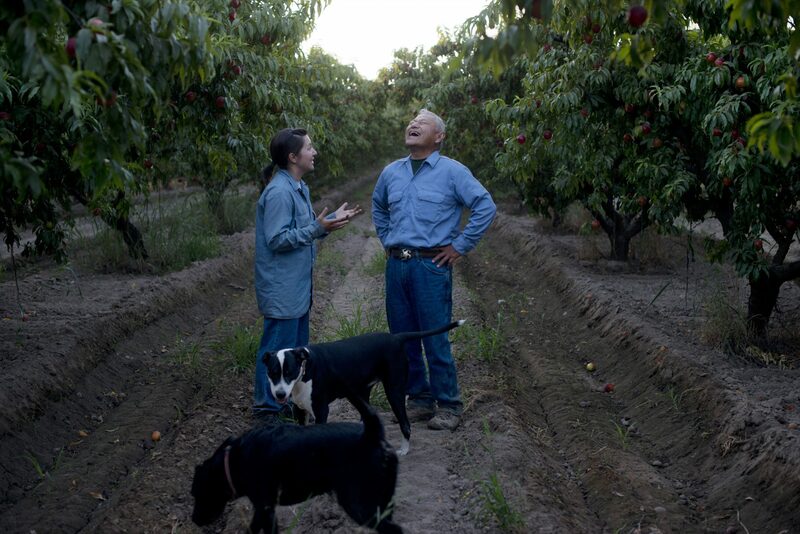 The organic farm is now run by his son David "Mas" Matsumoto and spans 80 acres, producing peaches, nectarines, and grapes for raisins. Mas' daughter Nikiko works on the farm full time and his wife Marcy and son Korio work part time. 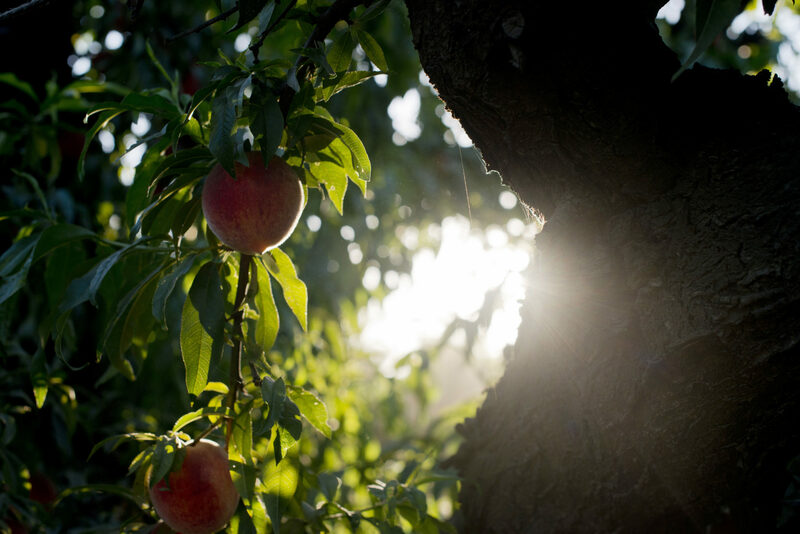 ”The last of my Sun Crest peaches will be dug up this fall. A bulldozer will crawl in, rip each tree from the Earth and toss it aside; the sounds of cracking limbs and splitting trunks will echo through my fields. 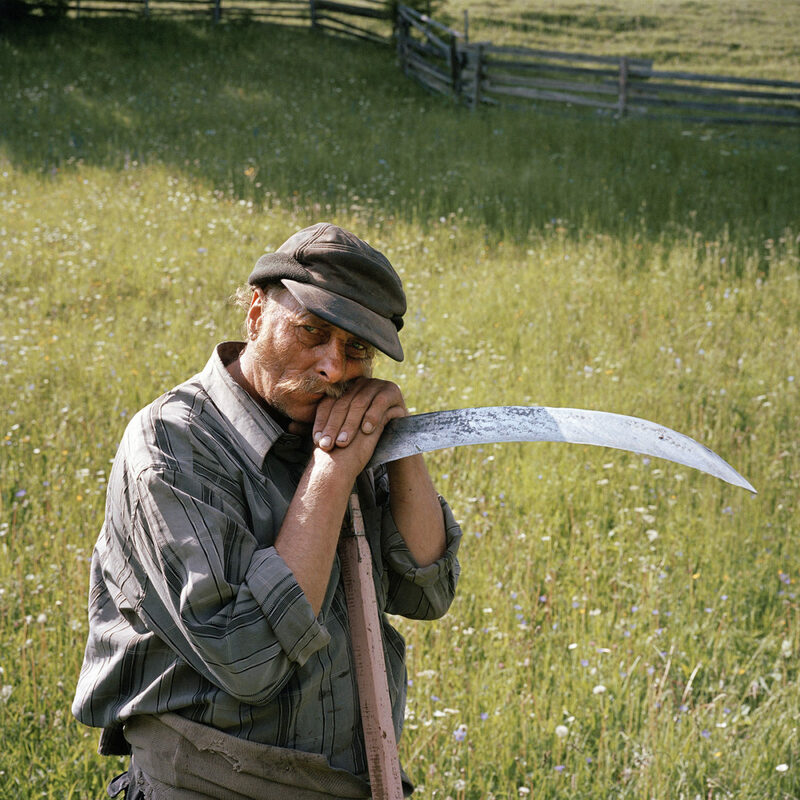 My orchard will topple easily, gobbled up by the power of the diesel engine and metal rake and my acceptance of a fact that is unbelievable but true: No one wants a peach variety with wonderful taste”. When the letter was published, Mas was overwhelmed by people’s response, begging him to keep the trees and explore alternative markets. 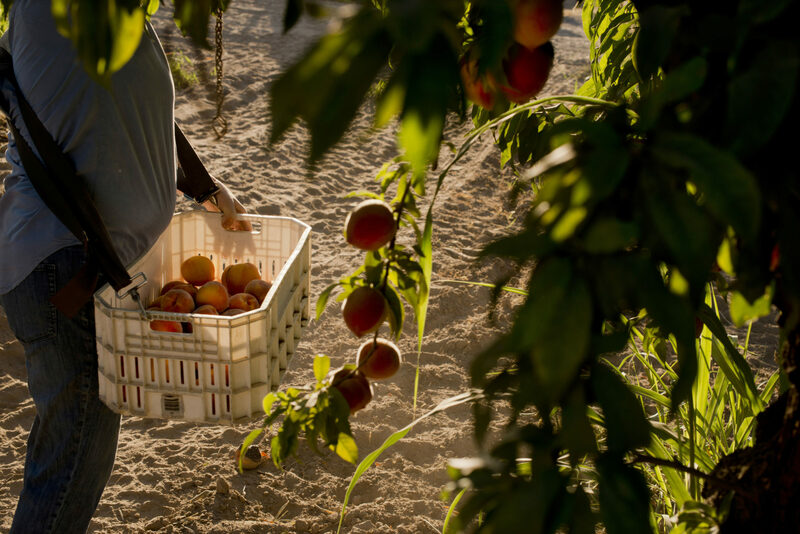 Taking a leap of faith, he kept the trees and now his old variety peaches are in demand at farmers markets and sustainable restaurants across California. 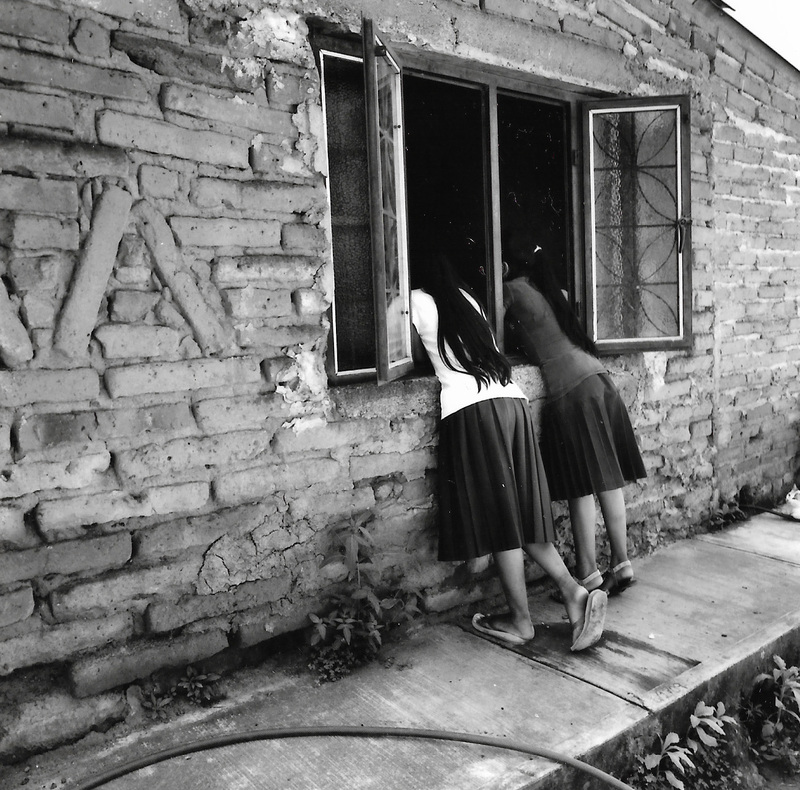 The village of San Isidro is on the frontline of a David and Goliath story of farming resistance in Mexico. 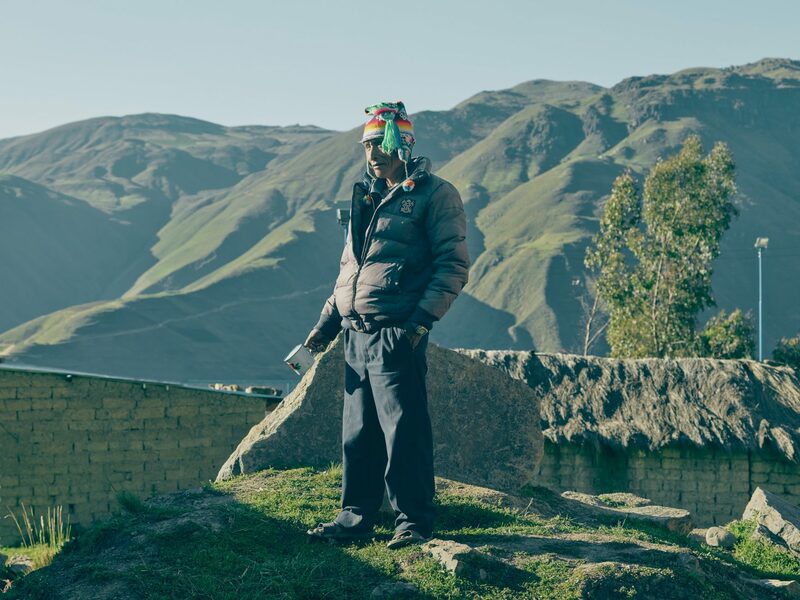 The residents here are sandwiched between giant agro-industrial corporations who have illegally taken over their land for thirty years. On one side is the multinational marketing company, Amway, suspected to be producing freeze dried food for the American military while on the other side is Monsanto, who uses the land to grow ‘experimental’ GM crops. 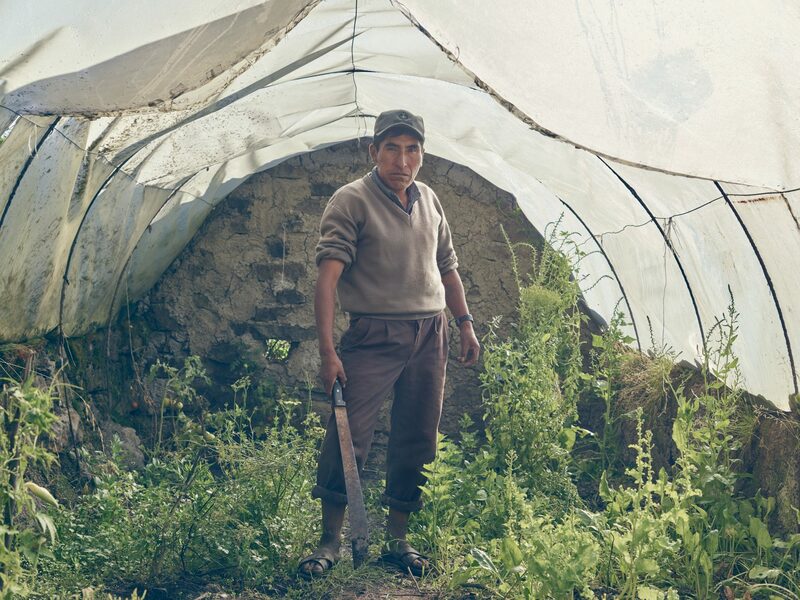 Despite a court ruling confirming the communities legal right to the land, the miles of white polytunnels of these companies remain and San Isidro is left to battle on, producing Milpa – a mixture of crops which includes maize, beans, squash – and saving their ancestral seeds. 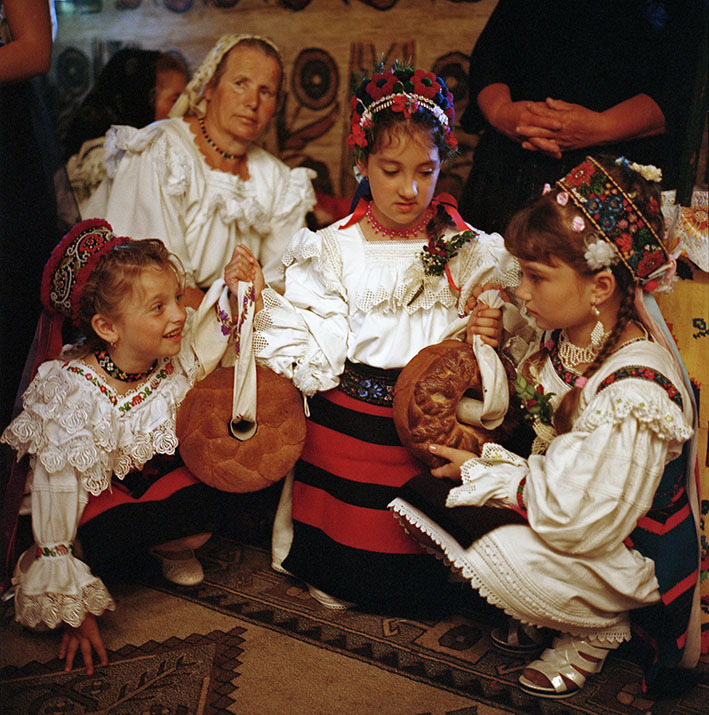 Romania is one of the last bastions of European traditional agriculture with millions of small-scale farms. Over 60% of the countries’ milk here is produced by families with just two or three cows and used in the same village. 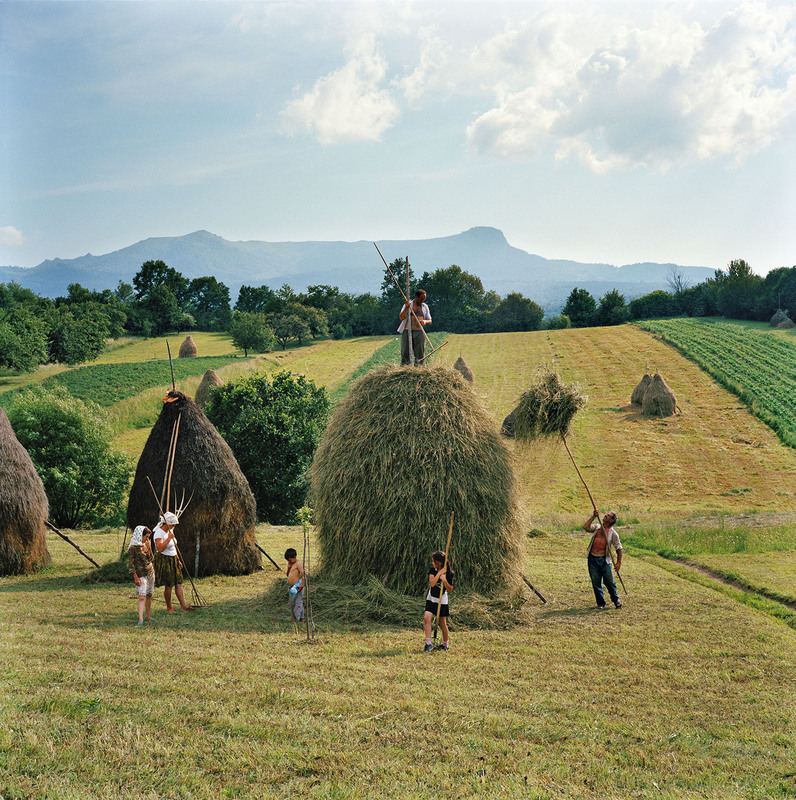 In the Carpathian Mountains, the Borca family, follow a centuries-old tradition of making haystacks out of Alfalfa and local grasses to feed their animals for the winter months. 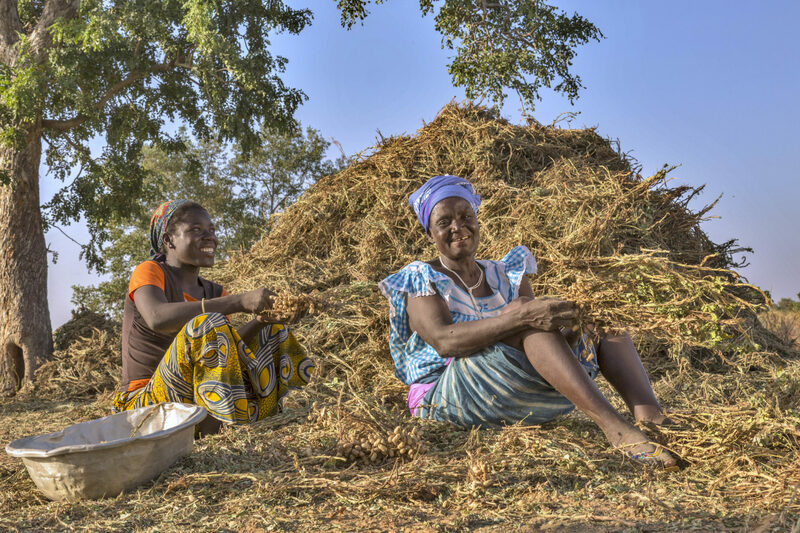 We Feed the World…with healthy, nutritious food. 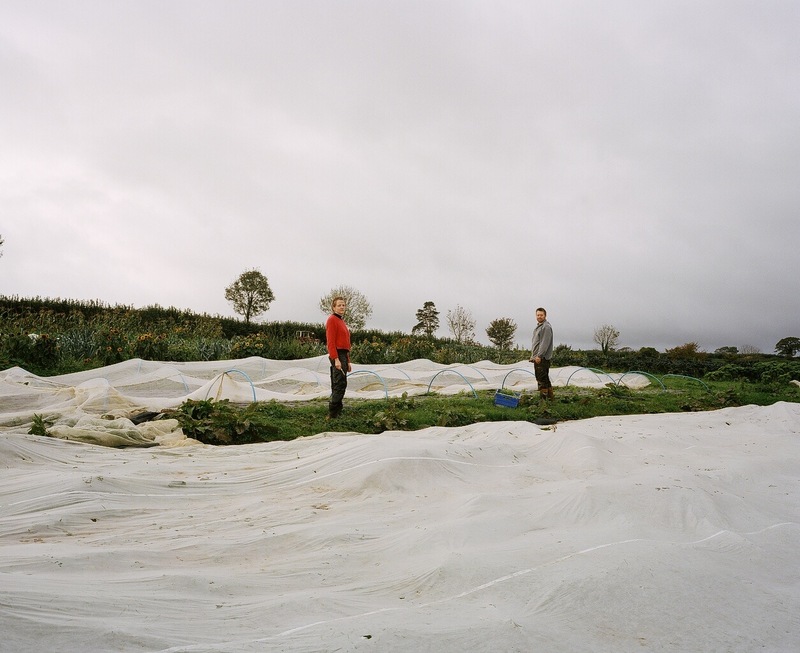 Dee Butterly and Adam Payne are part of a movement of young new entrant farmers who are returning to the land with the intention of making a social and environmental difference. 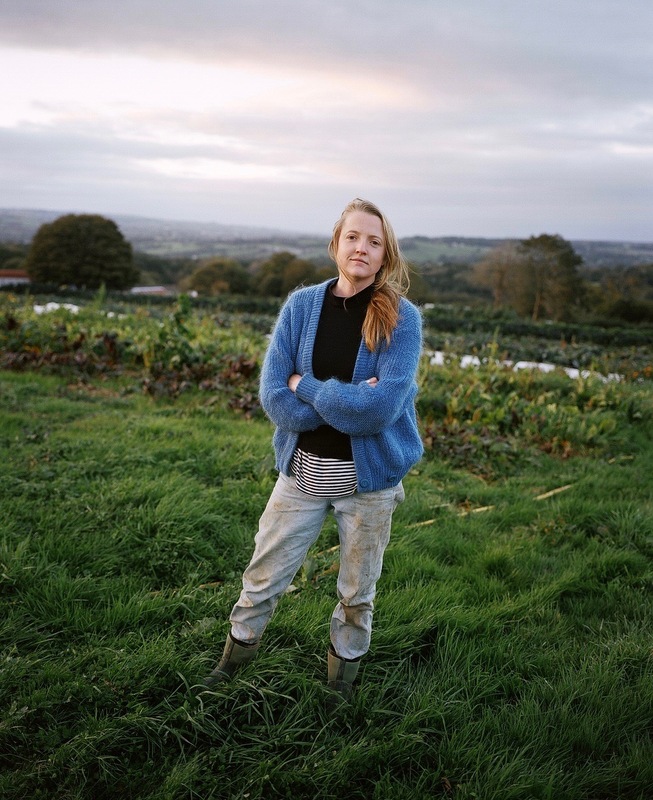 At just 27, they made the decision to set up Southern Roots Organics Community Supported Agriculture scheme (CSA), with the mission of producing affordable, nutritious food available in their local community in West Dorset. 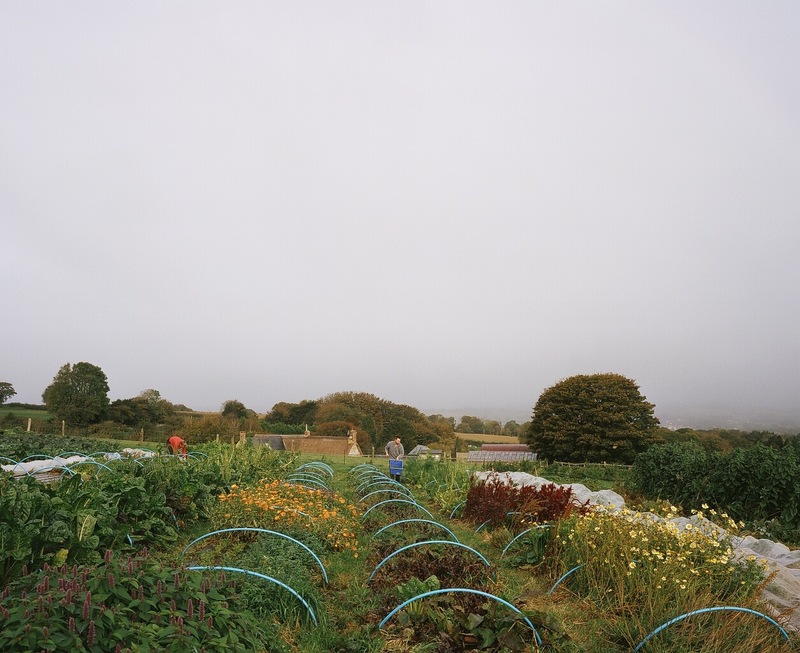 Based at Lower Hewood Farm, their 2.5 acre market garden, they now provide vegetable boxes to 50 households as well as supplying 15 shops and restaurants within a 10 mile radius. 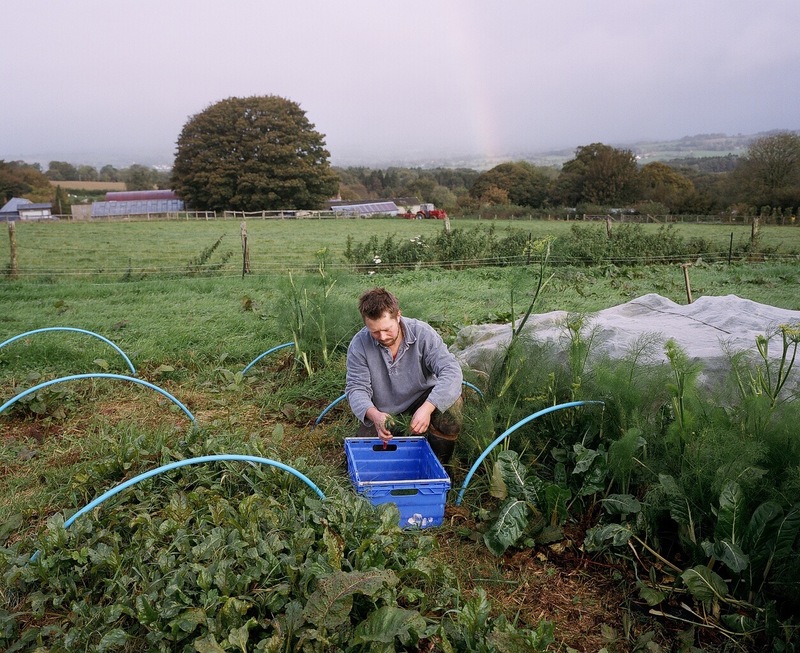 Also, as representatives of the Landworkers’ Alliance – a grassroots union of farmers, growers and land-based workers around the UK – they campaign for a better food system and the rights of small-scale farmers. 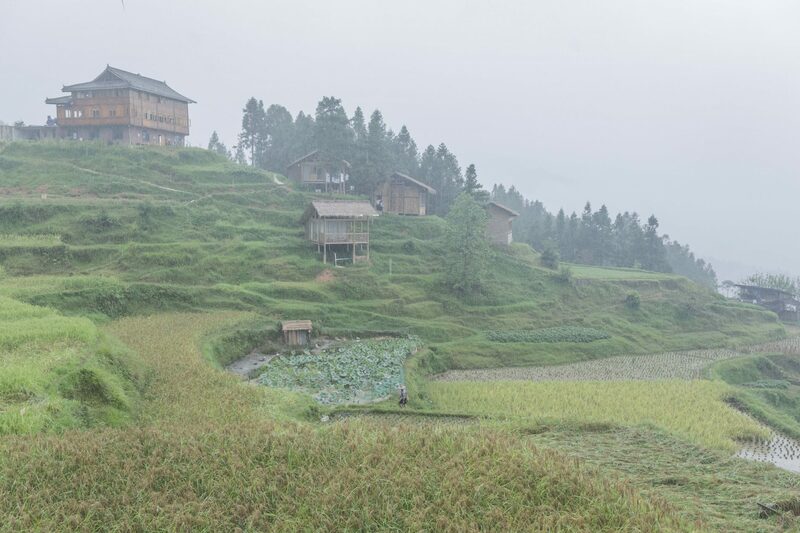 In the mountain village of Yangdong in the Guizhou province of Southwestern China, ethnic Dong farmers harvest their rice on six-hundred year old rice terraces, using farming methods hail back to the Han dynasty and involve an ancient and symbiotic relationship between man, animals and nature. 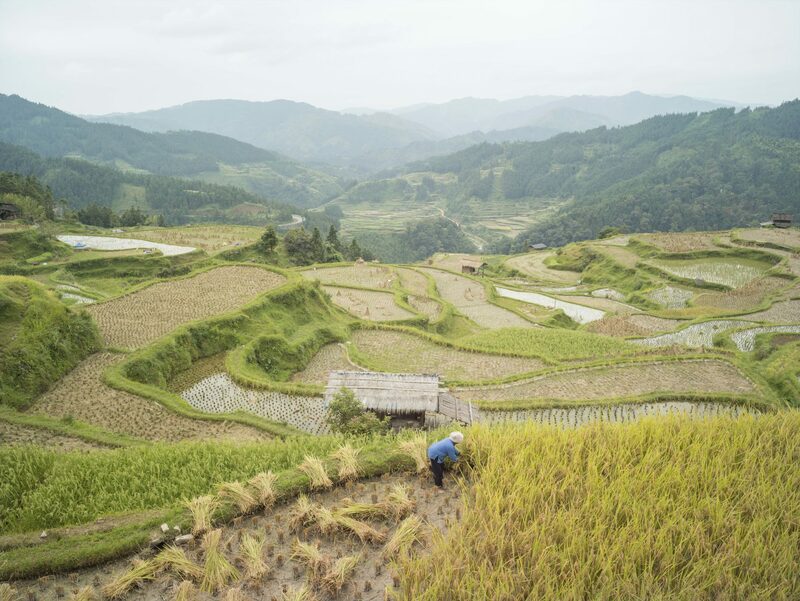 Each rice paddy hosts hundreds of species of animals, insects, amphibians, fish and wild plants. 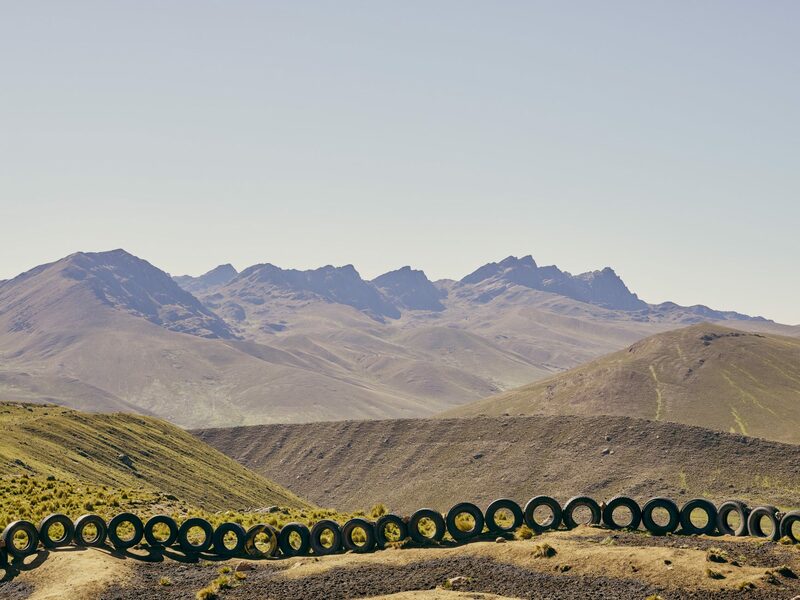 These ancient methods are in stark contrast with China’s agricultural machine which has already surpassed all other countries on agrochemical production, consumption and pollution. 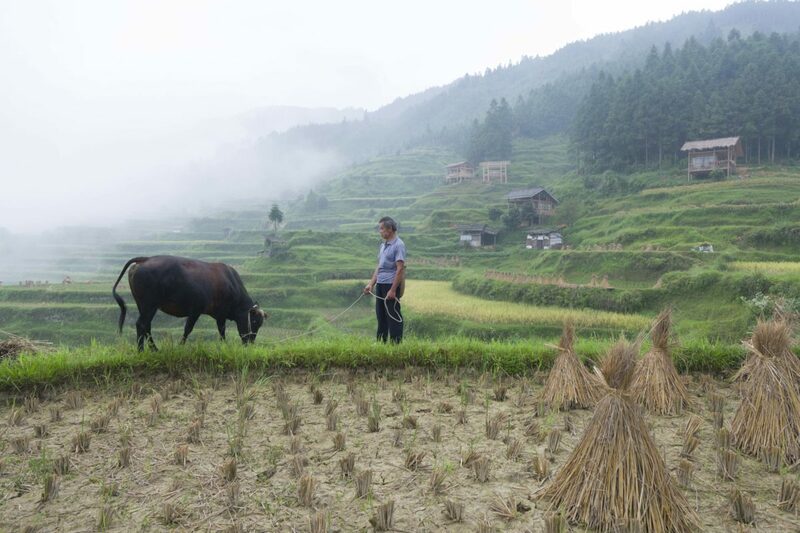 Every year, nearly two million tonnes of pesticides are poured into the Chinese landscape creating more pollution than all the country’s factories put together and causing significant issues for any life in its way. The Dong people take a very different approach. All nature is regarded as sacred and having a spirit. 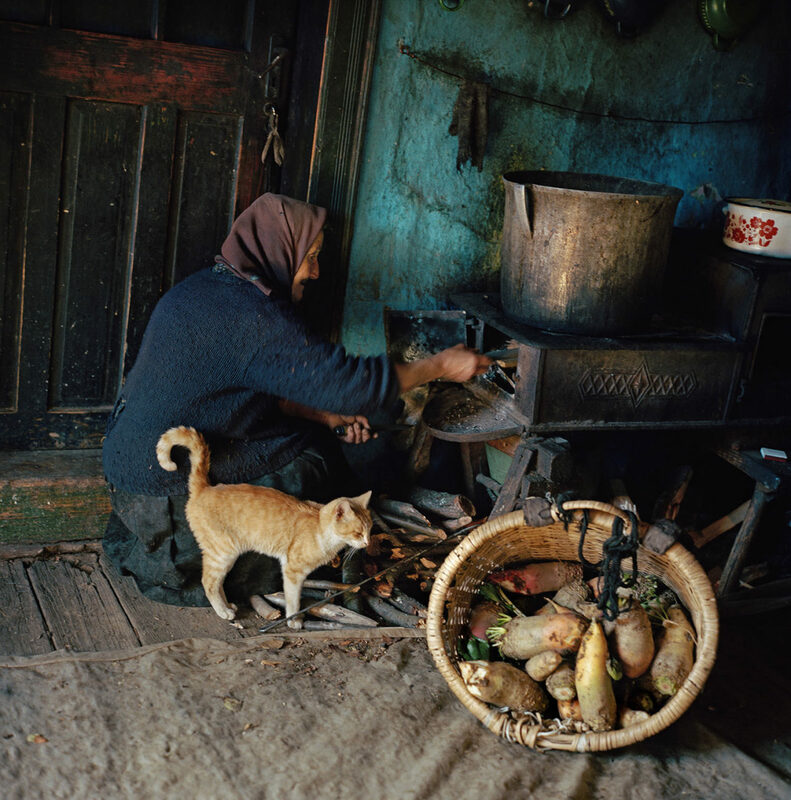 During harvest, as a way of giving back to nature, a small portion of the crop is left for the birds and even the rats. Oxen are revered and considered the driving force of the paddies, as well as the principal fertilisers. Traditional wisdom has taught the Dong to maintain a balance between the human population and nature. The community say, “Animals and all living things have a spirit. Even the old trees, springs and rivers. We must trust them and work with them, not against them”. 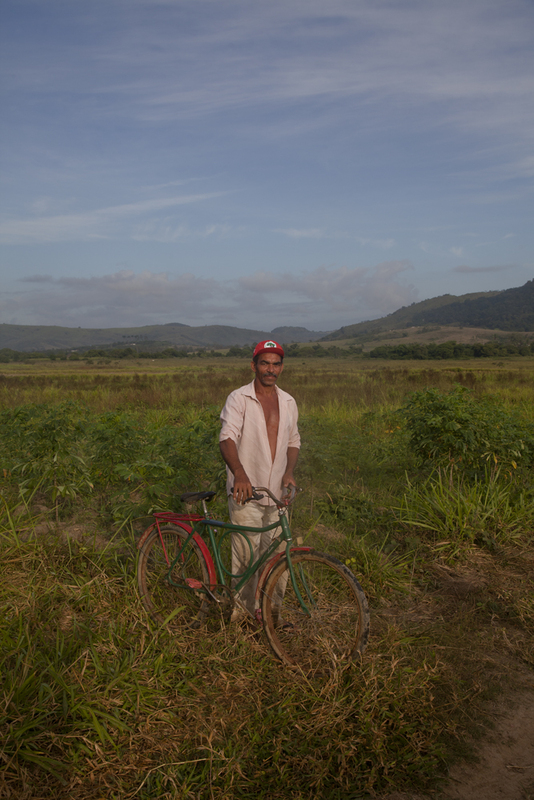 Forty years ago, the families of the Filhos da Terra community worked as labourers on the sugar plantation of Ouricuri, earning minimum wages to produce sugar for the insatiable export market. 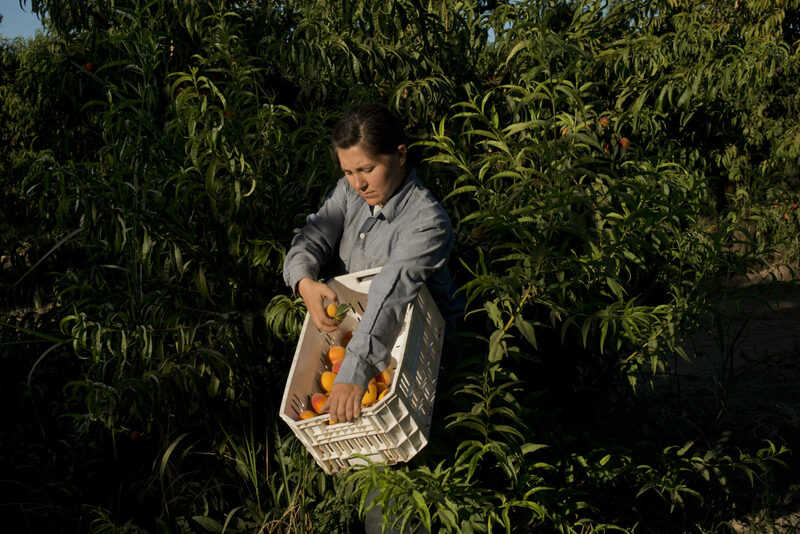 When the landowner refused to pay their wages, they were left with two options. 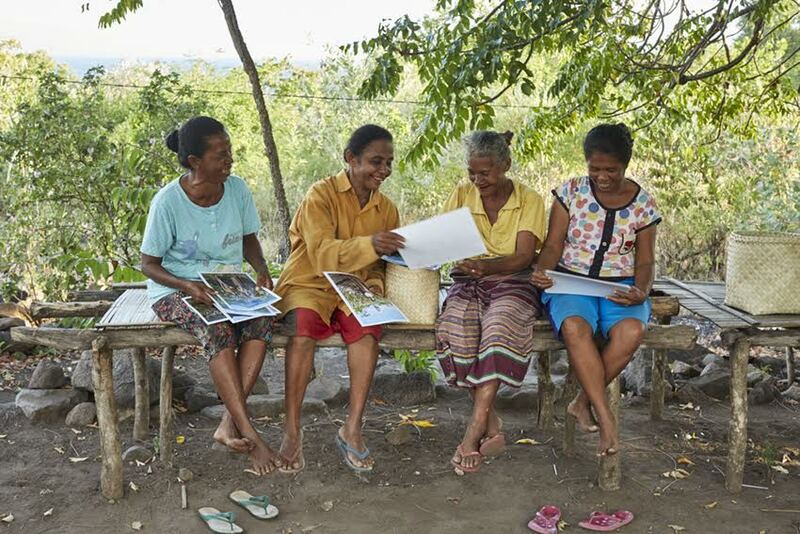 They could either abandon their homes and migrate to the overcrowded slums of nearby cities or take back the very thing they needed to lead a more dignified and productive life – Land. 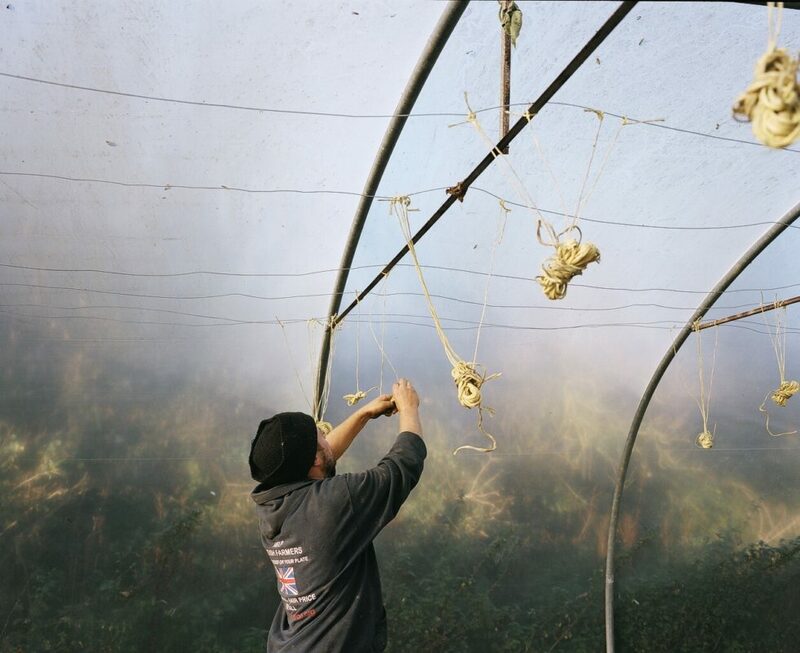 The community occupied the unused plantation land and started to build shelters and grow food. The landlord hired armed militia to remove them. 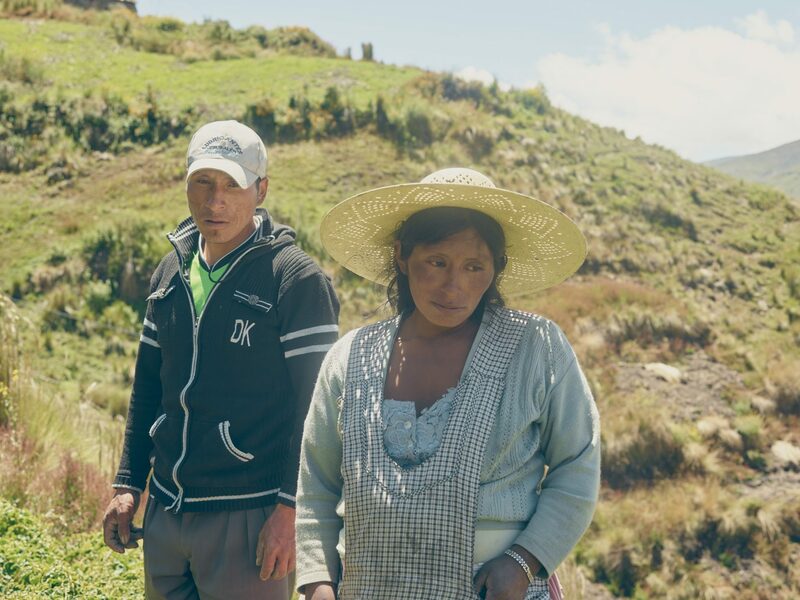 The next 13 years were a struggle of violent conflict until finally, the government granted the community the right to stay and feed themselves from the land they grew up on. 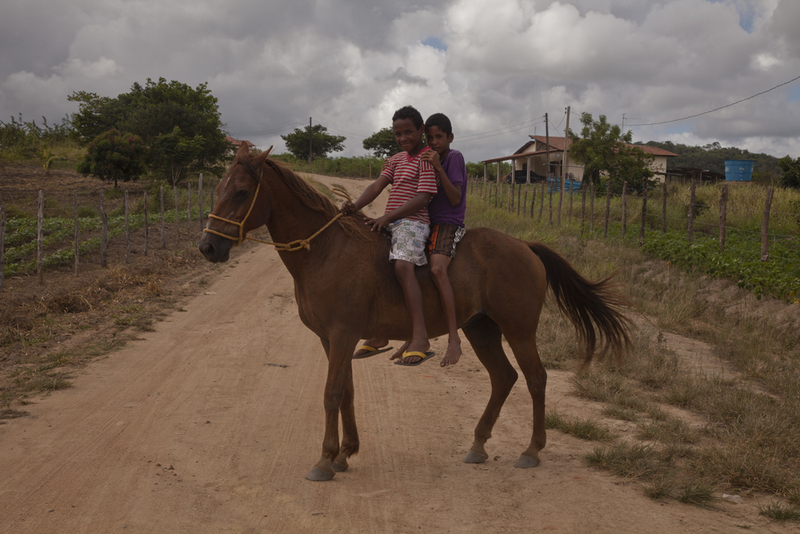 Today, Filhos da Terra is just one of thousands of communities across Brazil who form the biggest social movement in Latin America, MST (Movement of Landless Workers). 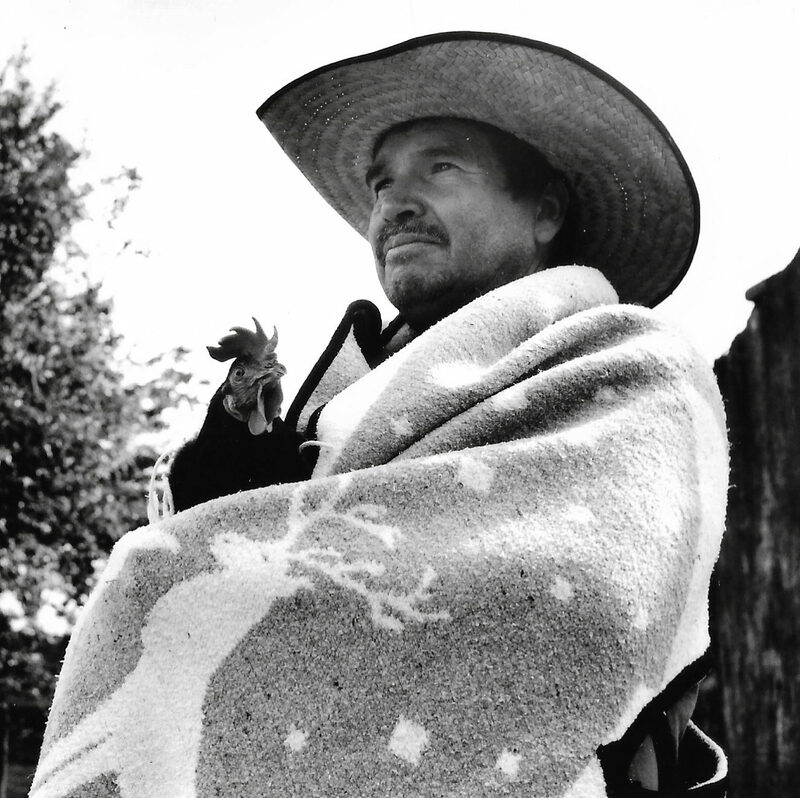 Their motto and driving force reads; “Fight, build People’s Agrarian Reform”. 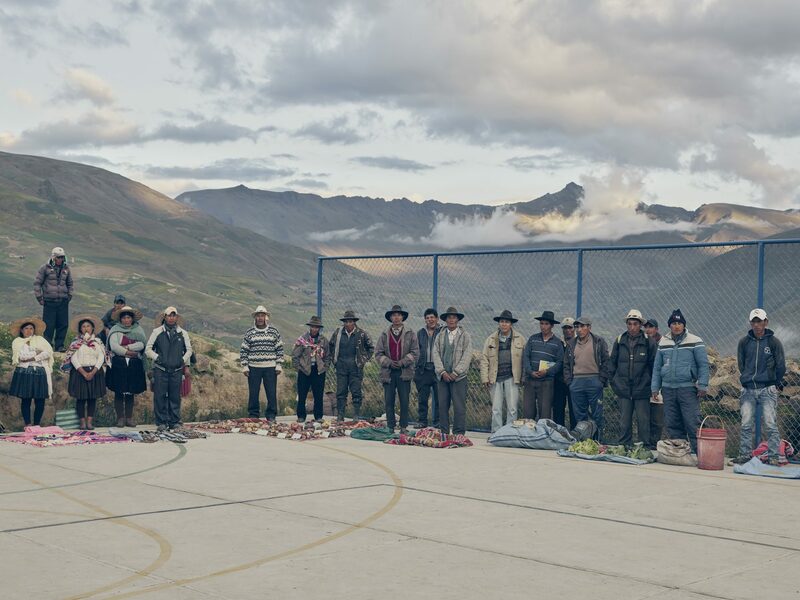 Four thousand metres high in the Andean mountains, the small community of El Choro have returned to practicing the ancestral philosophy of Sumak Kawsay, which permeated indigenous Quechuan life for thousands of years. 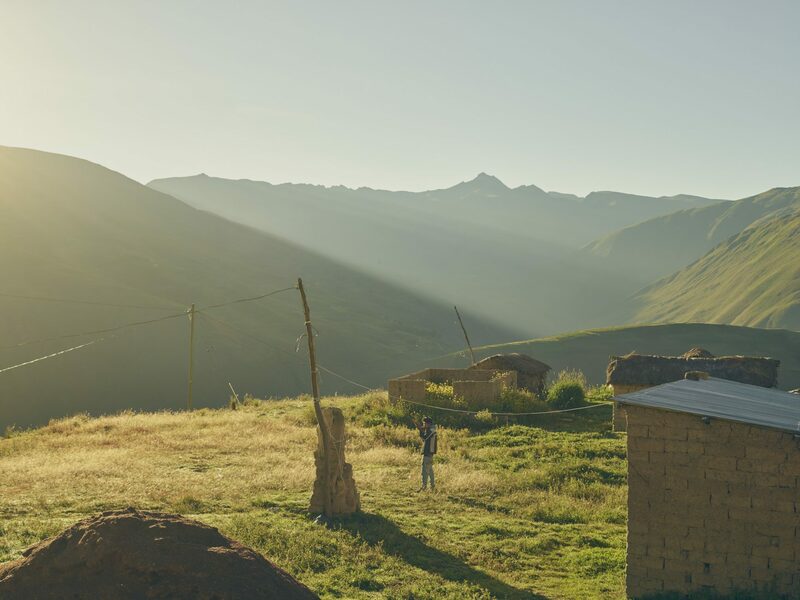 Sumak Kawsay, which promotes the coexistence of all living entities, taught generation after generation to live in harmony with themselves, with their community and above all, with Mother Nature. It is now helping to bring the families back to a way of life that promotes a diverse and healthy diet as well as financial independence. 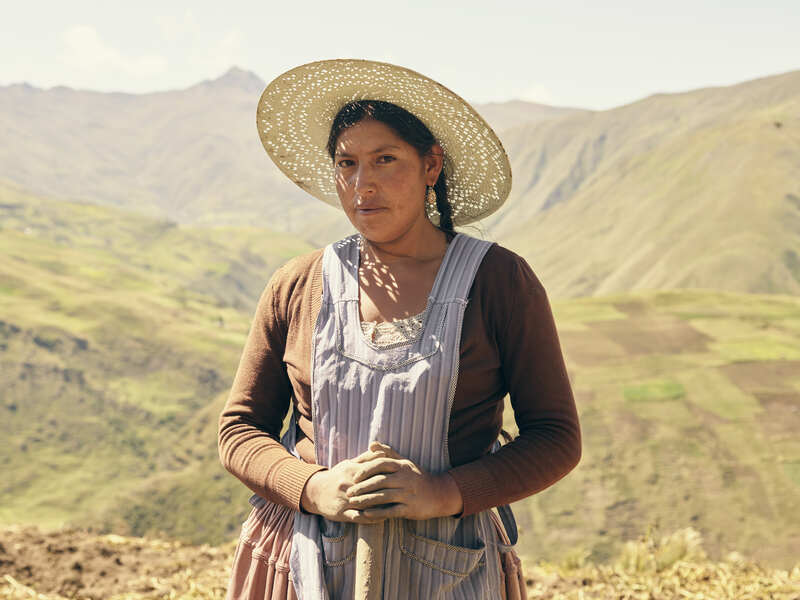 El Choro work communally to take care of their lands and have restored 150 ancestral varieties of potatoes as well as quinoa and other grains. 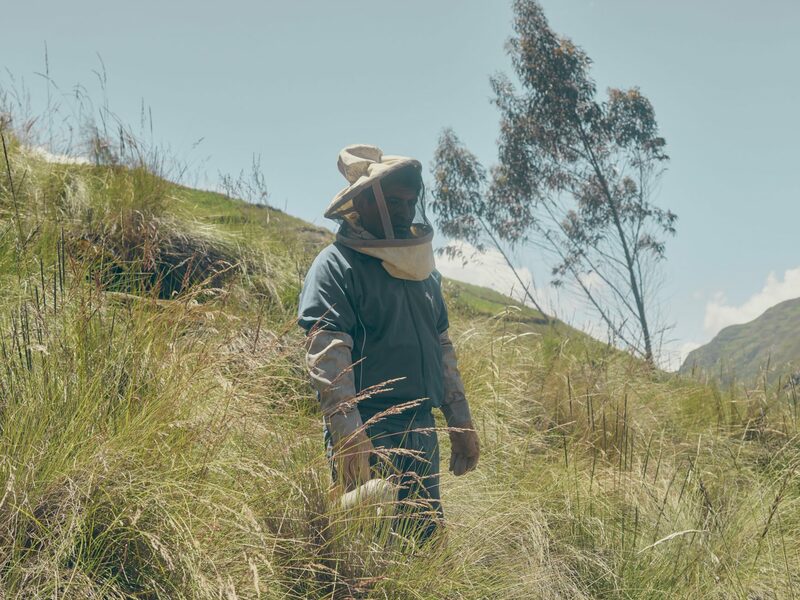 They have also brought back traditional medicines, started beekeeping, breeding fish and even cultivating fruit trees high up in their mountains. 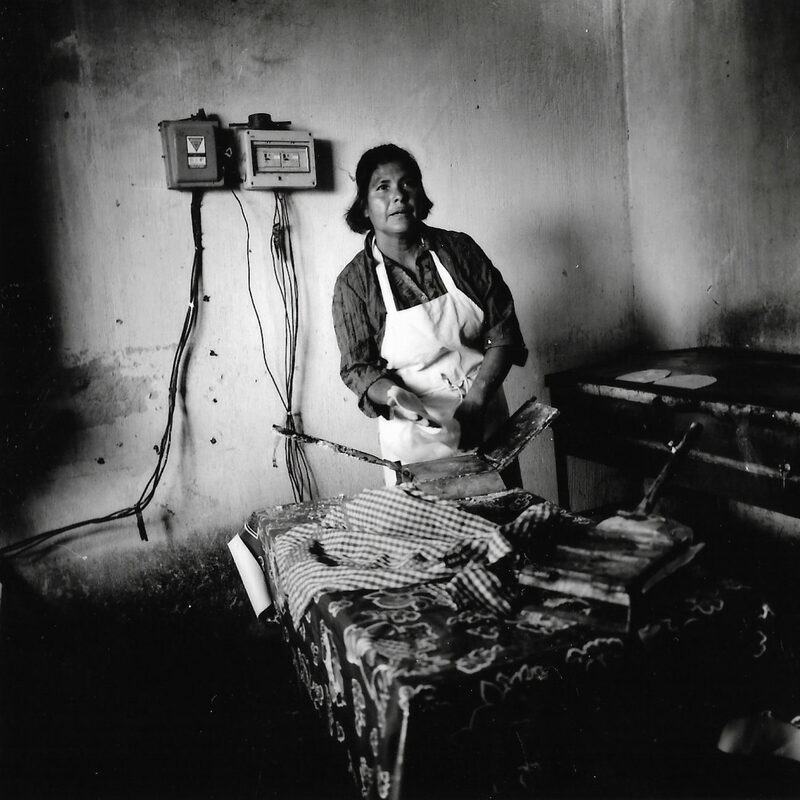 The people of El Choro believe that everything in life is interconnected. They say ‘everything that the individual does has direct and indirect consequences for all living beings’. 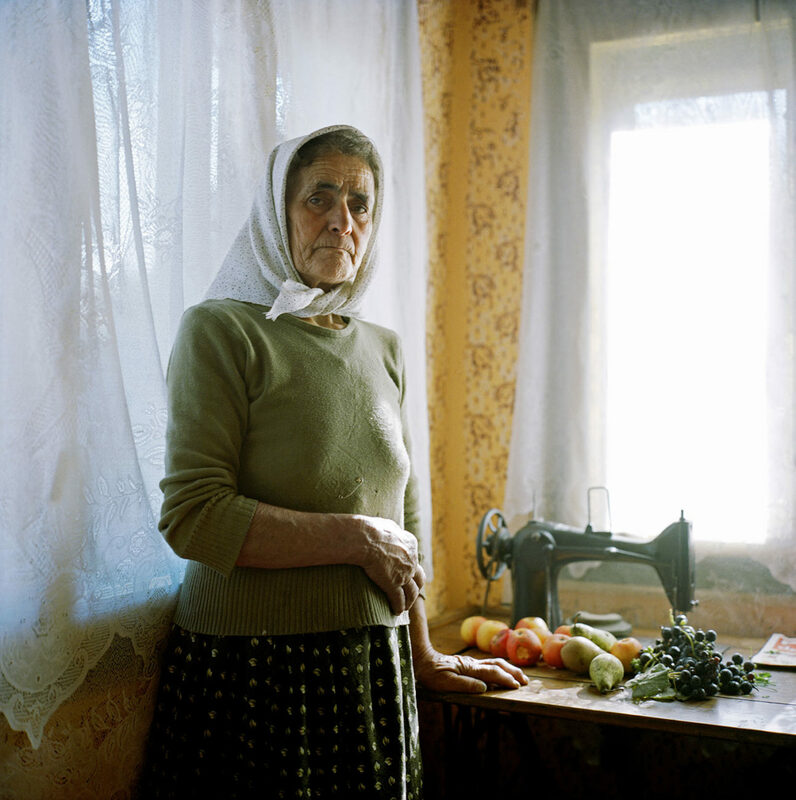 Eight years ago, the women of Bassieri village faced a food crisis. 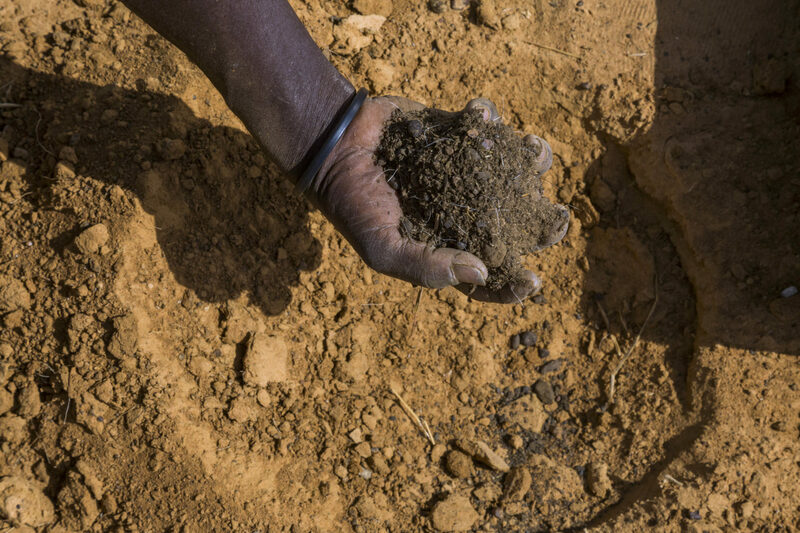 Drought and soils degraded through years of deforestation and using chemical fertilisers, had left them with little food to feed their families. 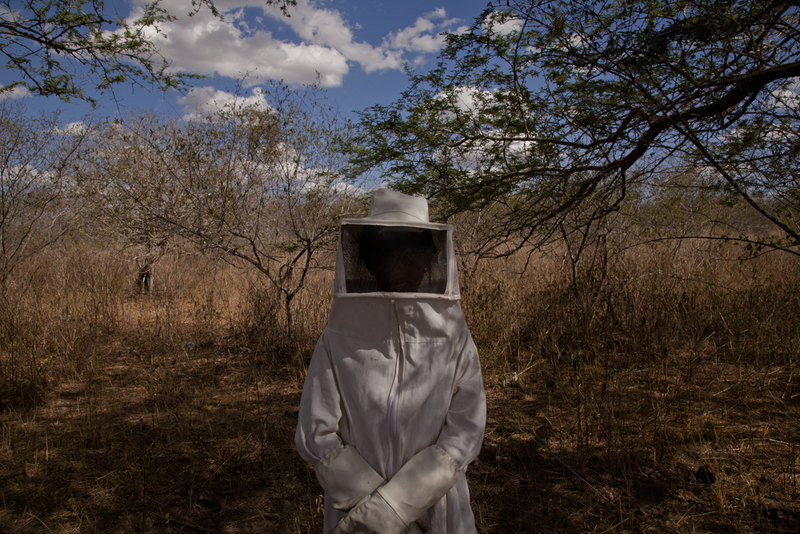 The situation was so dire they were forced to break into the giant termite mounds, that dot this arid landscape, to steal back food the insects had stored there. 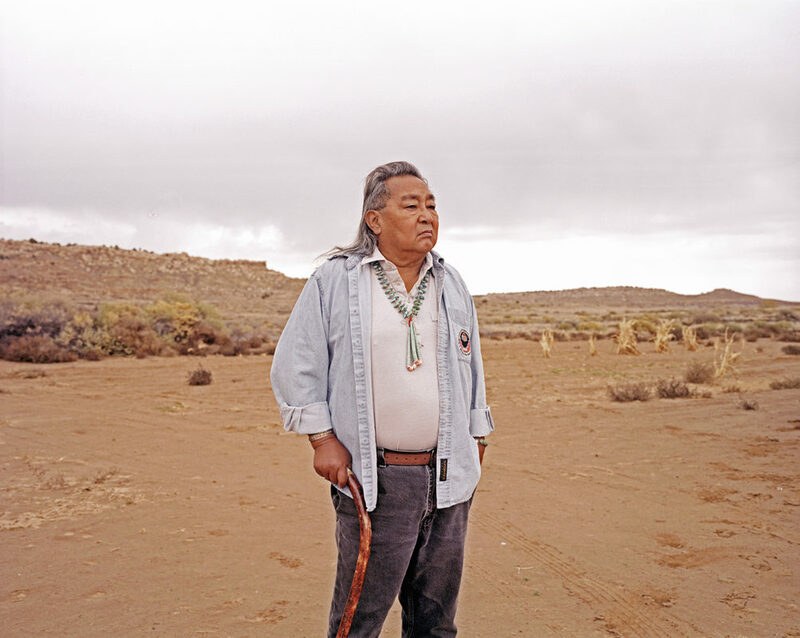 Leigh Kuwanwisiwma farms his corn, sunflower and squash fields on the Hopi Reservation in northeast Arizona, where he has lived all his life. 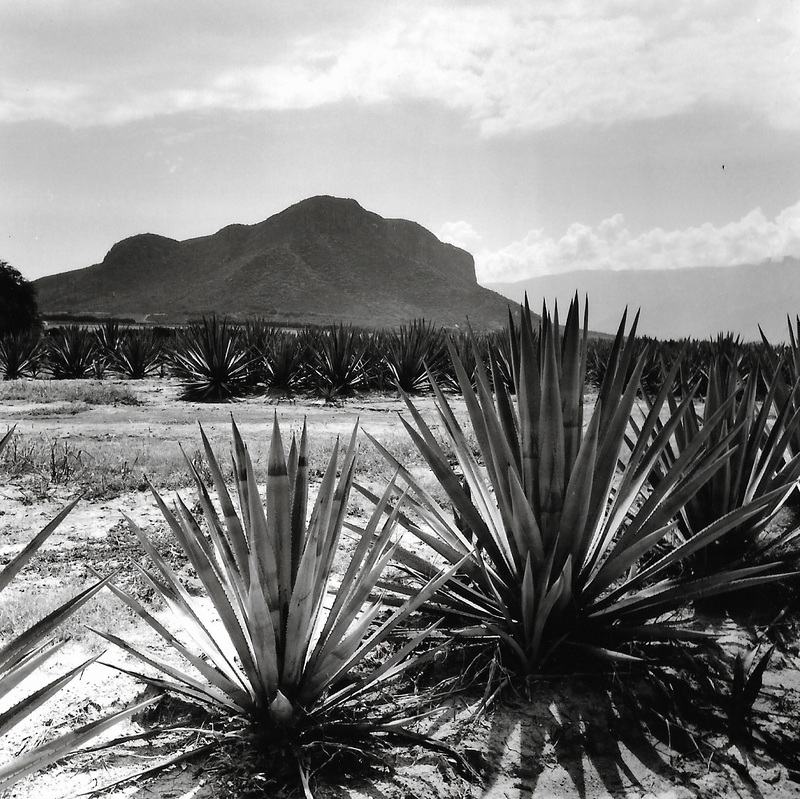 It is a dry, barren landscape that requires a great deal of skill and knowledge, passed down through the generations, to farm. 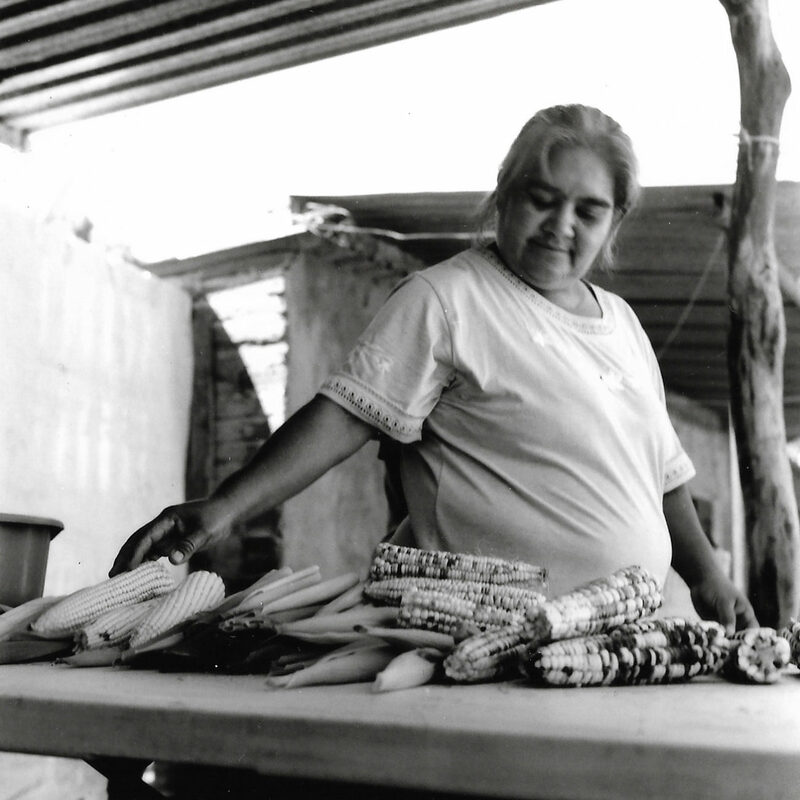 Leigh is a seed guardian who has brought back 40 varieties of indigenous seeds to Hopi lands. 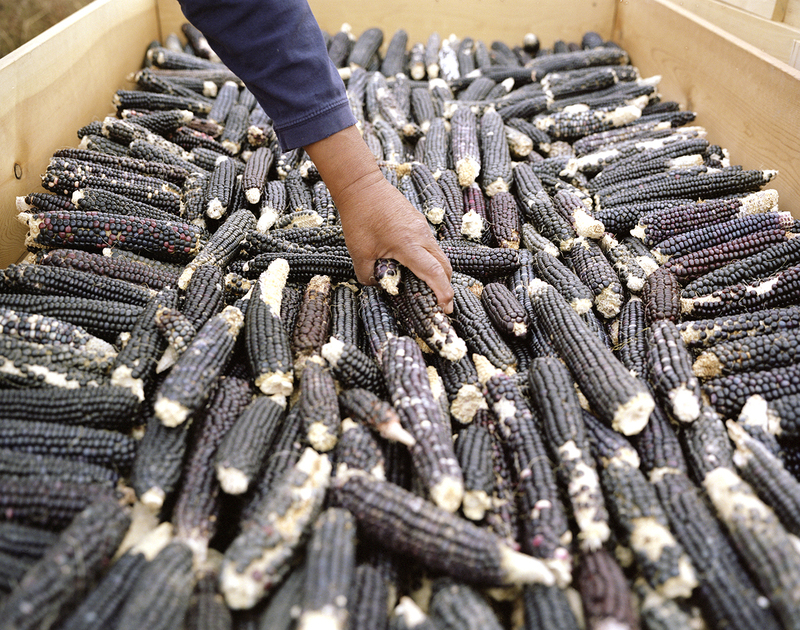 The most important crops are the three blue corn varieties. It is these sacred seeds which the Hopi say were given to them by the Ma’saw (The Earth Guardian) to protect and nourish them. 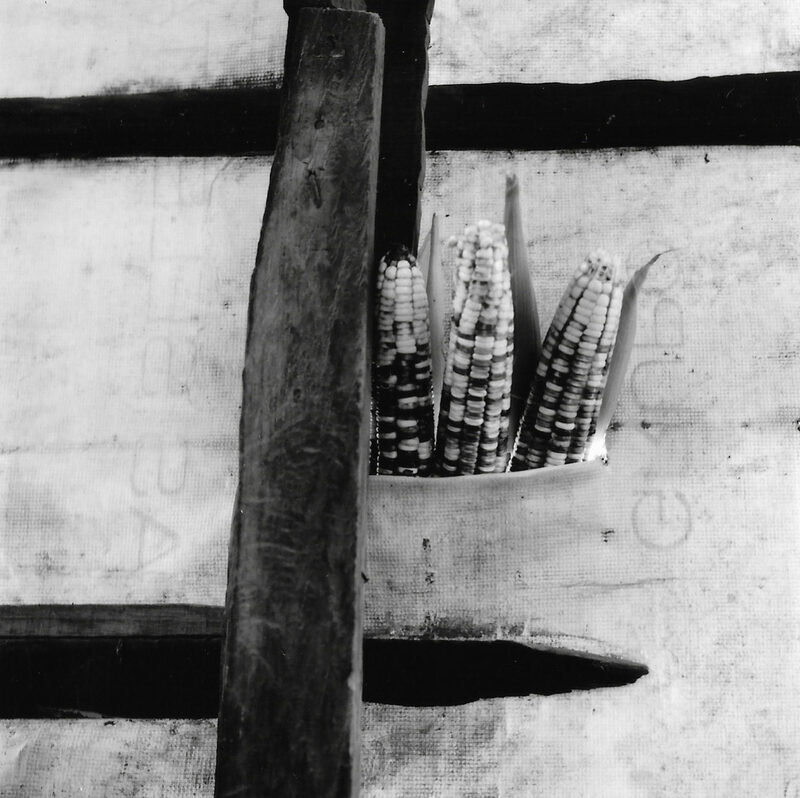 To help them grow, Hopi farmers bury the corn seeds eighteen inches into the ground so they can find moisture and flourish. Seeds like these, which have adapted to grow in extreme conditions, are now invaluable on a planet faced with increasing climatic instability. 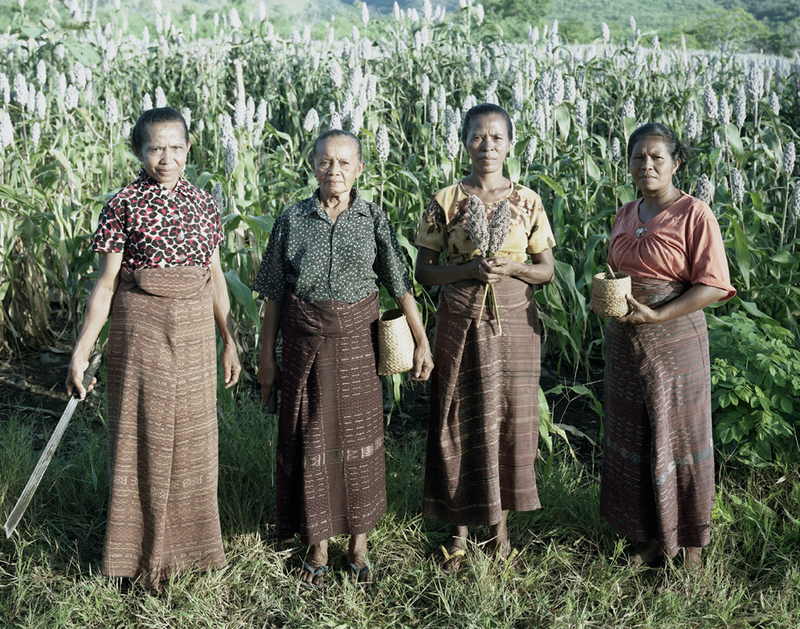 Community leader Maria Loretha spent months travelling around the remote villages of East Flores talking to elders, before she eventually found the indigenous sorghum seed varieties that used to grow prolifically in this region of Indonesia. The ancient crop – now known for its superfood qualities – had all but died out as successive governments encouraged farmers to grow white rice and maize instead. However, these commercial varieties did not work in East Flores where the volcanic rock makes it difficult to maintain moisture. 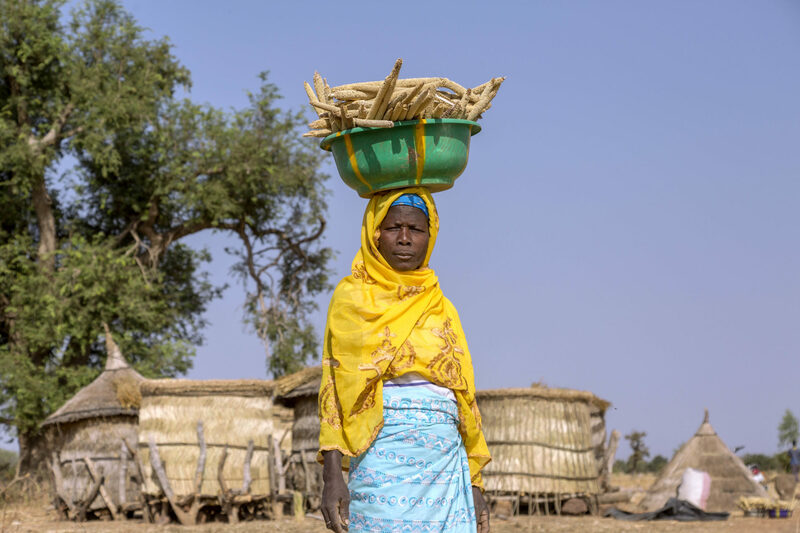 Despite increasing amounts of chemical fertilisers, the rice and maize failed and the local families were left hungry, in debt, and faced with the prospect of having to leave to become migrant workers. 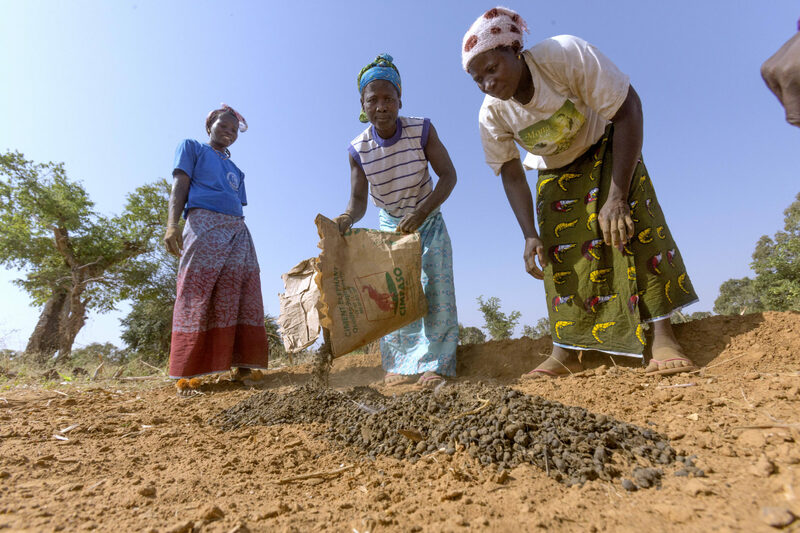 In response to the dire situation, Maria Loretha mobilised the women to plant 30 acres of sorghum using the old seed varieties she had collected from the elders. The experiment has now proven so successful that it has now expanded to other parts of Indonesia. 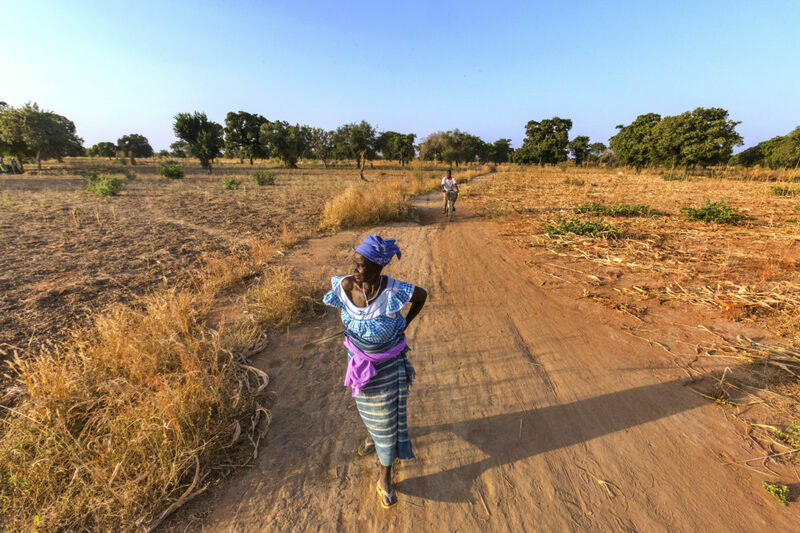 For the women of Likotuden, the old sorghum seeds have become a route to independence, allowing them to feed their families and break free from a reliance on chemical fertilisers and subsequent debt.